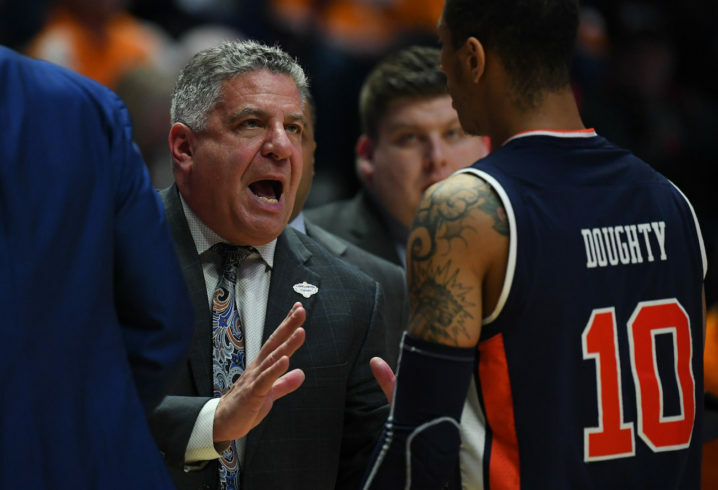 Auburn coach Bruce Pearl’s tenure at Tennessee ended in turmoil, but he has landed on his feet with the Tigers. On Sunday, his team beat the Vols 84-64 in the SEC Tournament title game, winning Auburn’s first tourney title since 1985. Auburn coach Bruce Pearl: “I get no pleasure out of beating Tennessee. I spent many wonderful years of my life as a Tennessee Volunteer." 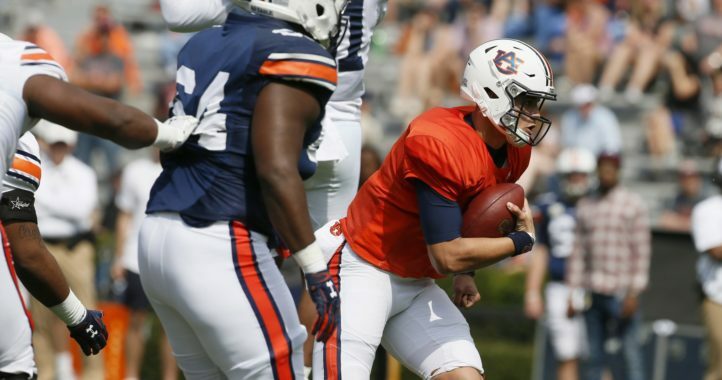 Don’t get Pearl wrong — he won’t exactly be giving back Auburn’s two wins over the Vols in the past eight days, but he still has a lot of respect for the school. 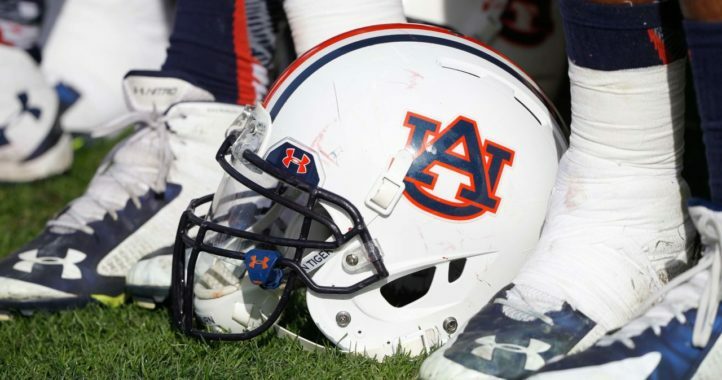 Auburn has had Tennessee’s number the past two years. Can the Vols shake it off and regroup for the NCAA Tournament? Pearl regretted what happened at Tennessee, but I am very happy we were the ones who gave him a second shot. Awesome coach! Classy. He only recently sold his house here in Knoxville, certainly a “what might have been.” To my knowledge, most loved coach by the fanbase to be fired, and not because the fans turned against him. Auburn took the chance and got a really good coach. However, UT now has a really good coach again, popular in the community, so its all good. Good luck to the Tigers in the Big Dance!